The classic bi-fold wallet is new for Cruise 2019 with vivid enamel hardware engraved with our iconic intrecciato motif. Crafted from smooth French calf leather, the style features a nappa interior with intrecciato details in the same hue as the enamel. 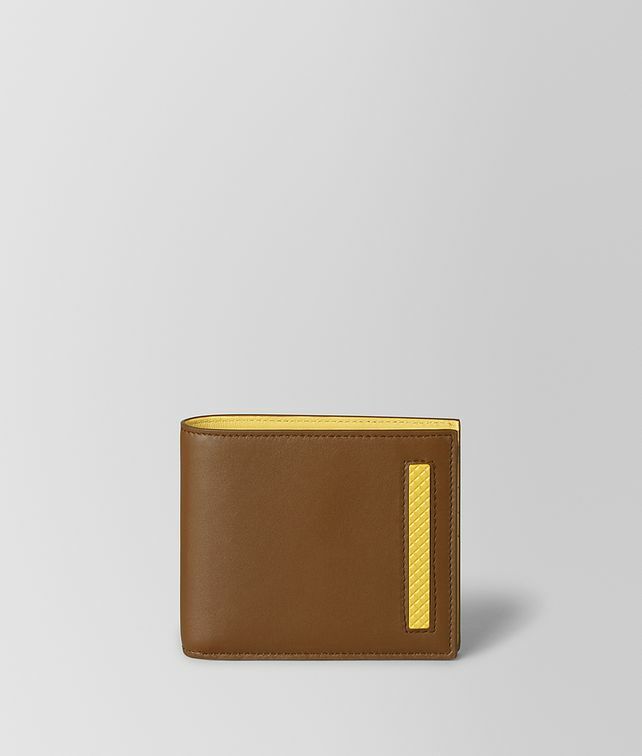 Fitted with eight card slots, two note compartments and two pockets for organising receipts.